In the pantheon of feature films born out of SNL skits, there’s a big hit-and-miss factor; for every Wayne’s World, there’s three It’s Pat’s. 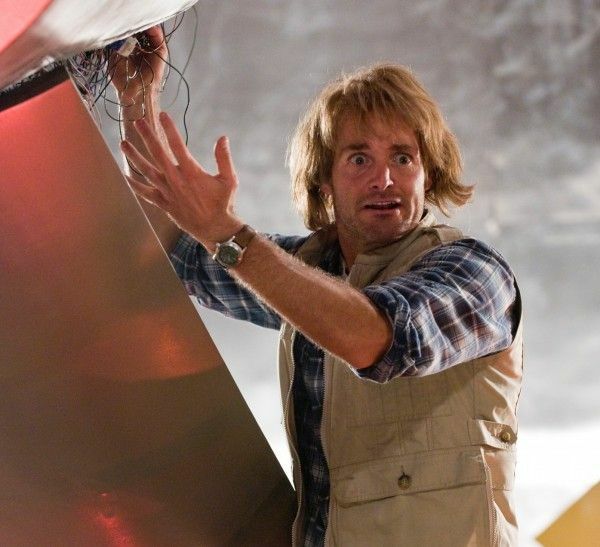 A film version of MacGruber hit theaters in 2010 and any way you slice it, the movie was a disaster at the box office. Against a budget of $10 million, the film grossed a total of $9.2 million worldwide. I wasn’t a huge fan of Will Forte’s MacGruber sketch to begin with, so I wasn’t about to go sit through a 90-minute version in theaters. However, the film hit DVD and I started hearing from trustworthy friends that it was actually good. After being commanded to watch it multiple times, I finally relented and watched MacGruber myself. It turns out that the film is actually pretty fantastic. The jokes are ridiculously out-there, and Forte and director Jorme Taccone got away with making an insane comedy within the studio system. So it’s with great enthusiasm that I greeted the news today that Taccone and Forte are working on a follow-up to MacGruber that may or may not come to fruition. Hit the jump for more. Taccone further revealed that the sequel would take place during Christmas, as his favorite film of all time is Die Hard. Though this is certainly excellent news, fans shouldn’t take this as confirmation that a MacGruber 2 is for sure happening. As I mentioned before, the first film was a box office bomb so studios won’t exactly be scrambling to throw money into a follow-up. Look how long it took Paramount to greenlight Anchorman 2, even though the first Anchorman made over $90 million at the box office. I sincerely hope MacGruber 2 happens, but I’m not exactly holding my breath. That said, if you haven’t seen MacGruber or have friends that haven’t seen it, I can’t recommend the film enough. It’s not the movie you think it is, and Forte and Co. take the weird factor to another level. Watch the trailer below for a refresher.